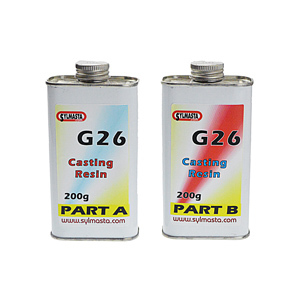 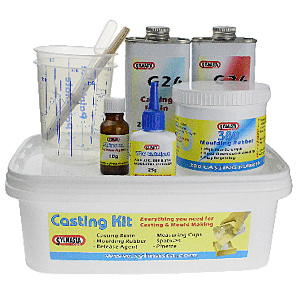 The Sylmasta Casting Kit contains everything you need to start resin casting and producing high quality casts. 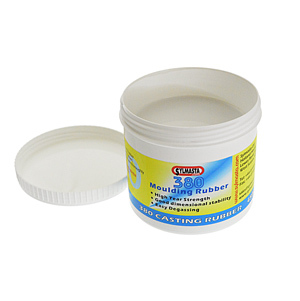 It is easy to use and contains a full set of step-by-step instructions. 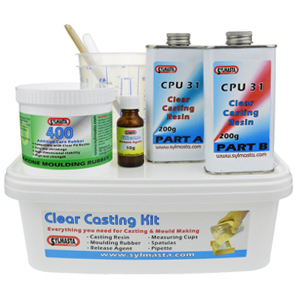 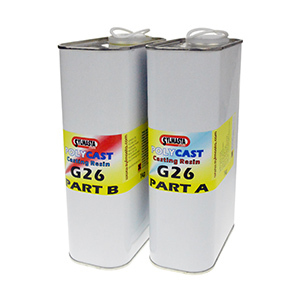 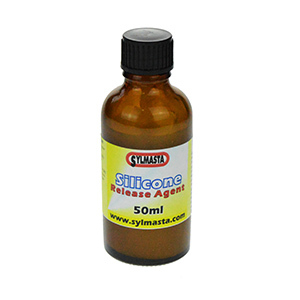 Sylmasta Casting Kit contains Silicone Moulding Rubber to make your mould, Release Agent for making two-part moulds, and Polyurethane Casting Resin to pour into the mould to make the finished casting. 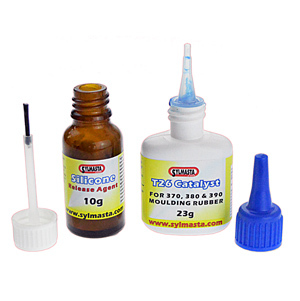 The kit also contains measuring cups, pipettes and stirrers. 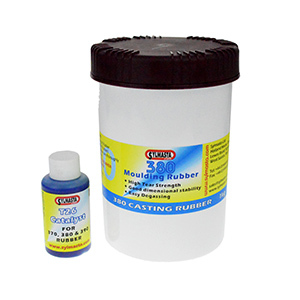 CLICK HERE to view for a full video demonstration.